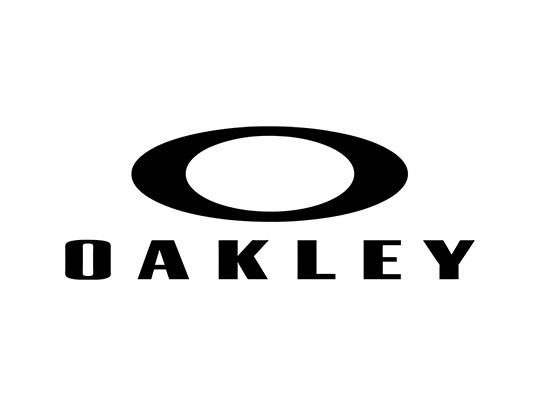 Visit Oakley for authentic eyewear frames and revolutionary lenses that answer the uncompromising demands of world-class athletes. 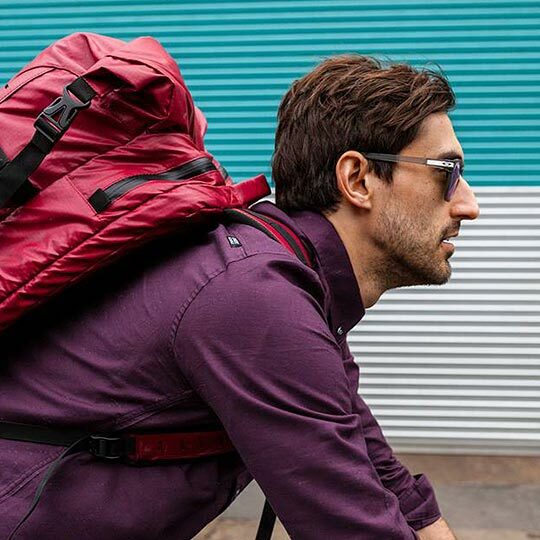 Whatever your sport, there’s a lens combination right for you, and Oakley will help you find it. In a spirit of performance and innovation, the store identifies problems, creates solutions, and wraps those solutions in art.